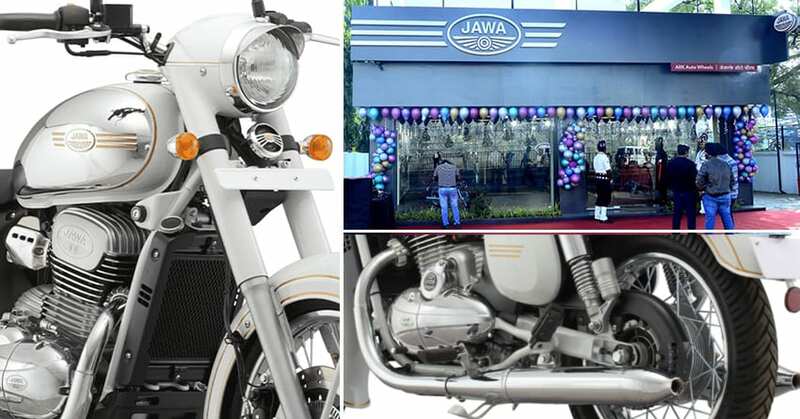 Jawa Motorcycles recently inaugurated their 11th Indian dealership in Nashik. The first target of 100 dealerships is expected to be finished by March 2019. 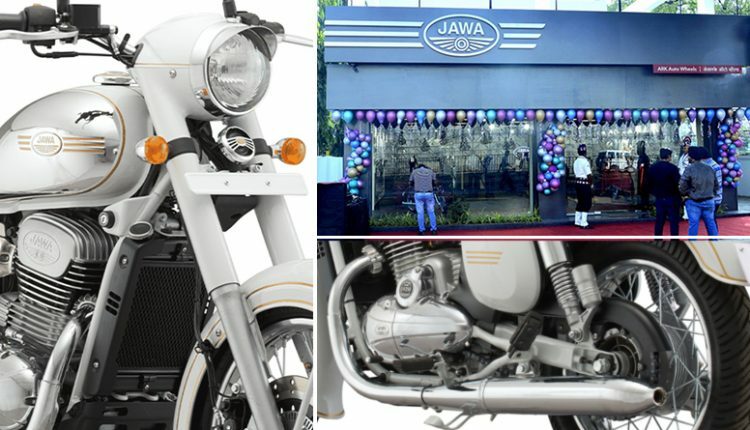 Apart from the Jawa Nashik dealership, they have two dealers in Pune, three in Bengaluru and five in Delhi NCR region. The first set of dealerships were opened within one week and almost four weeks later, the process seems re-ignited. 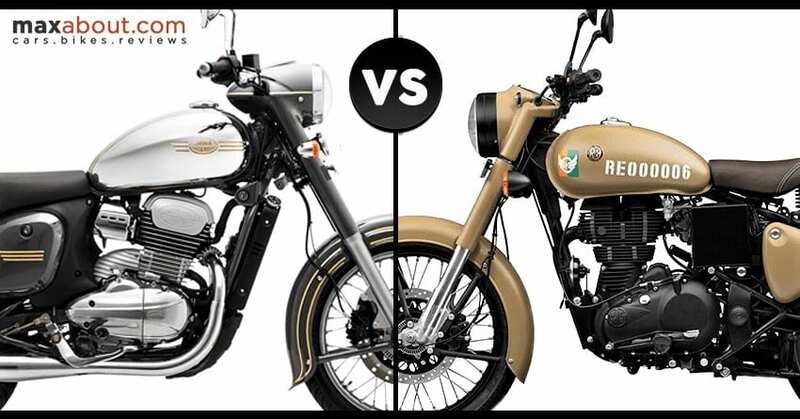 Jawa first launched the dual disc variants for both the bikes on December 21, 2018. One day later, five dealerships in Delhi were inaugurated. The range of Jawa products rival Royal Enfield motorcycles and launch of rear disc model with dual channel ABS gave them an upper edge. Jawa 42 is the most affordable model here at INR 1.55 lakh, with buyers also getting an option of dual channel ABS variant for INR 1.64 lakh. On the other hand, the single disc model of Jawa 300 is priced at INR 1.64 lakh and rear disc with dual channel ABS costs INR 1.73 lakh. 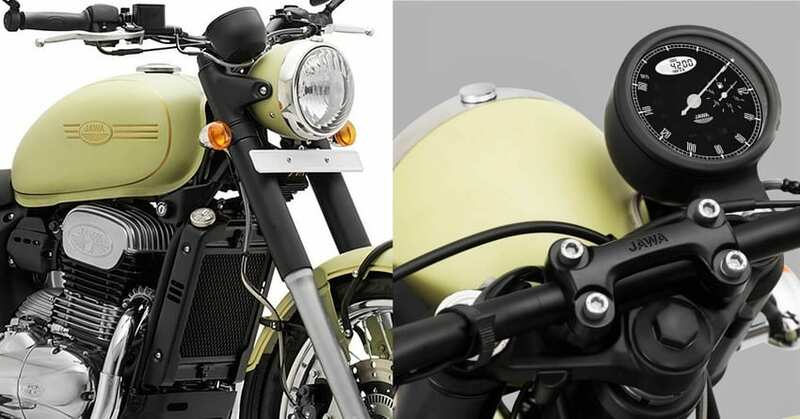 In comparison to the Mahindra Mojo, Jawa 300 commands a better value for money point and uses practical components like regular front forks, round headlight and more. The engine is based on the architecture of Mojo’s 293cc unit. However, features like USD forks and Pirelli tyres were missed. 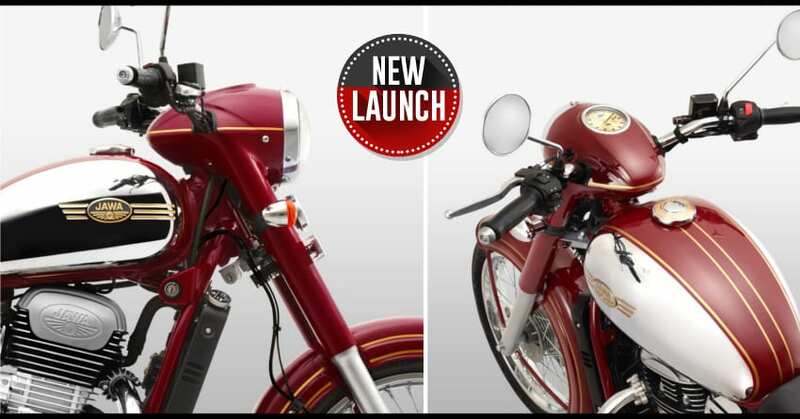 Jawa is using the dual exhaust design for a balanced look and better than ever exhaust note.